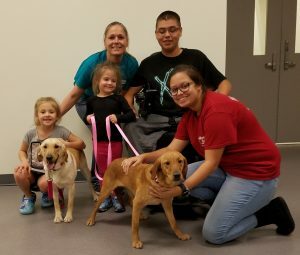 Lyra and Jyn went to their new home with Seth and his family! 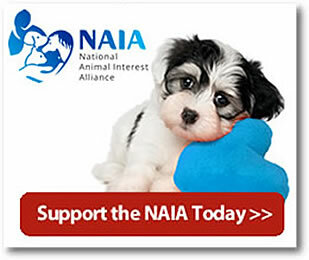 These two sweet girls are sisters from a Duchenne Muscular Dystrophy (DMD) dog colony that has been helping researchers find treatments and cures for dogs and young boys affected by this devastating disease. Lyra and Jyn are unaffected, but young Seth has DMD. 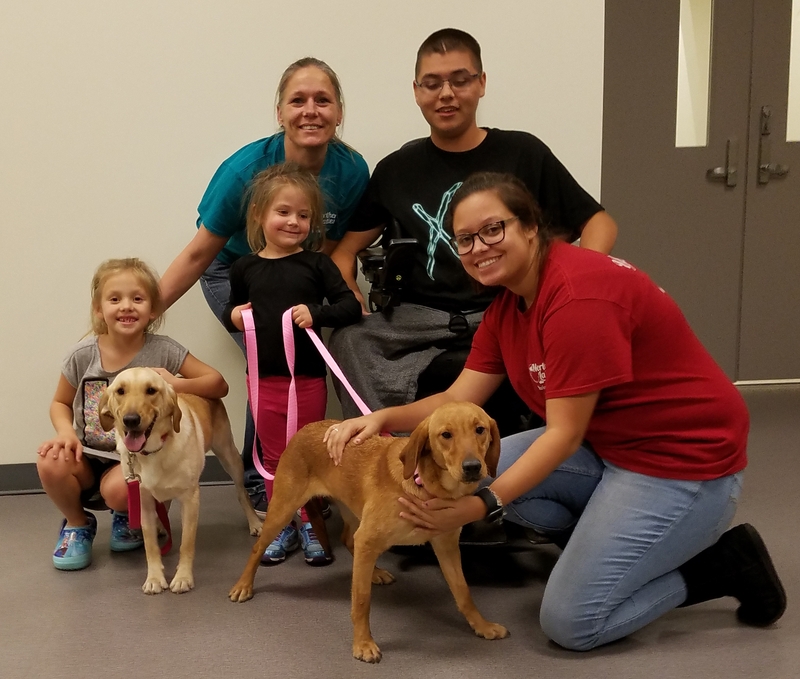 He and his family are extremely grateful for the hope these special dogs bring to them and others struggling with DMD, and they are excited about sharing their home with their very own heroes! 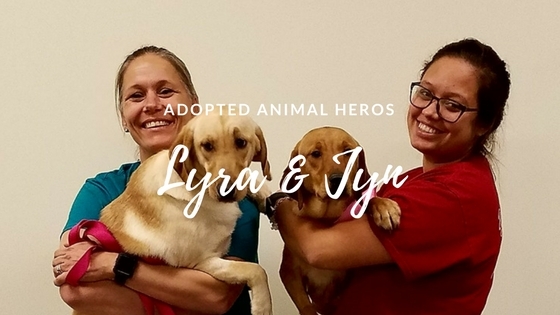 Enjoy your new family, Lyra and Jyn! 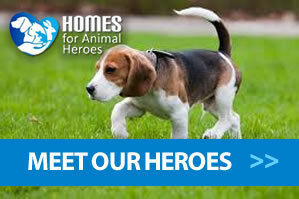 We are grateful to Seth and his family for giving these loving girls a great home!